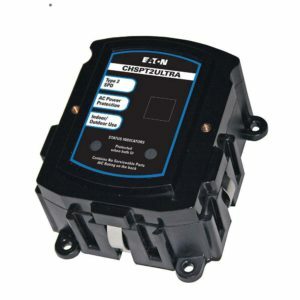 Most people have a surge protector for their TV and computer but how many people have surge protection for their refrigerator, range, dryer or other appliances? Whole home surge protection offers protection for everything in your home. Whole home surge protection is one of the most important and cost efficient things you can do to protect your home and its electrical devices. Your time is important and whole home surge protection can typically be installed in an hour or less, letting you get back to your busy day with piece of mind that your home is protected.